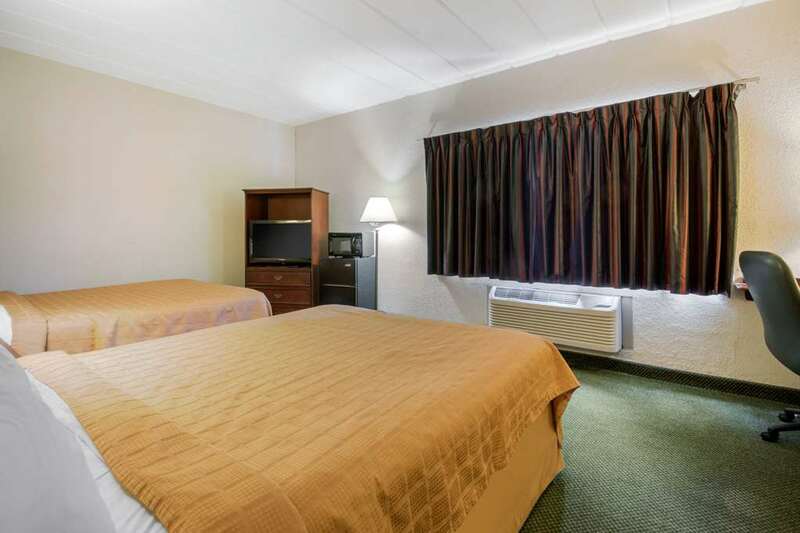 If you are looking for an economy hotel in Wisconsin Rapids, the Econo Lodge is a hassle-free hotel that offers the basics for travelers. Amenities include free WiFi, free Easy Starts continental breakfast, an indoor heated pool, business center and meeting space. Guest rooms feature a microwave and refrigerator, coffee maker, iron and board and hair dryer. We are near several restaurants and attractions including Rapids Municipal Zoo, Nepco Lake, Ho-Chunk Gaming Nekossa, Rudolph Gratto Gardens and Ben Hansen Park. You can also earn rewards like free nights and gift cards and free nights when you join our Choice Privileges program. Pets allowed 15.00 USD per night. Max 40 lbs, 2 pets per room. ~52 miles from Wisconsin Rapids.